City Mystic was founded by myself and Virginia Jester. 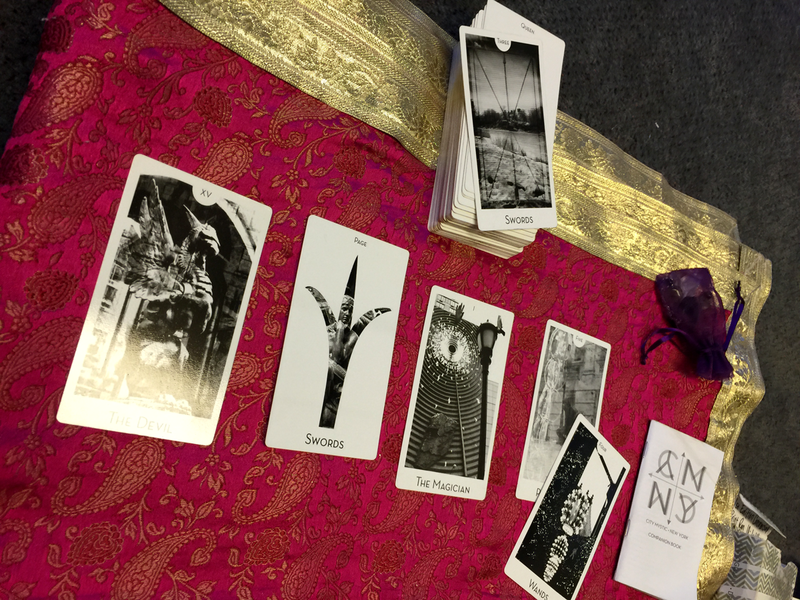 It is a series of tarot decks based on photography of different cities around the world. The first city in the series is New York City. After New York Virginia carried on the project by herself with Paris. 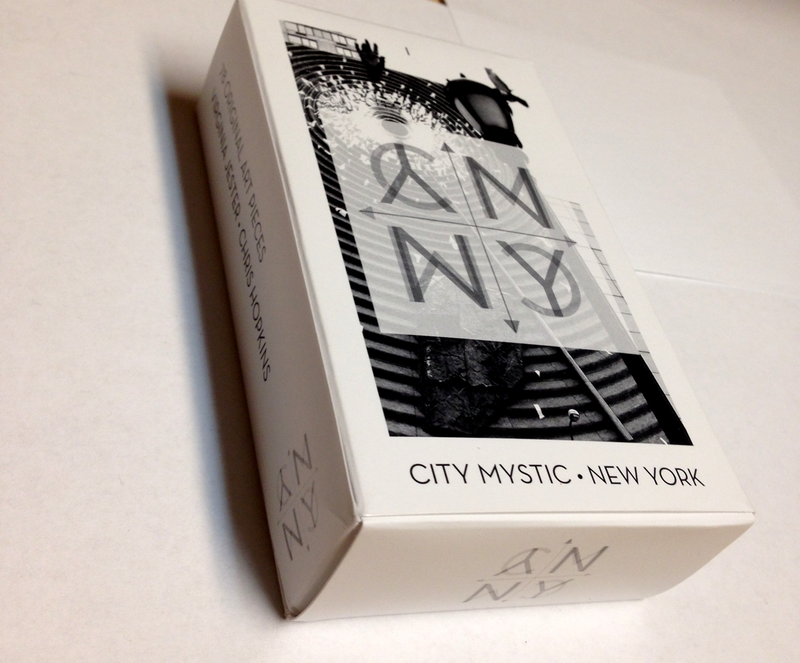 For the City Mystic New York project I designed the logo, developed the brand, built the website, filmed and produced videos, composed the deck from her photos of New York, laid out the booklet she wrote, created promotional materials, helped guide a kickstarter campaign to success, and put on art shows in a number of different cities around California. This project tested every design skill that I possess, challenged me to learn new things, and showed me from the ground the nuts and bolts of doing something successful and bringing it to the world. 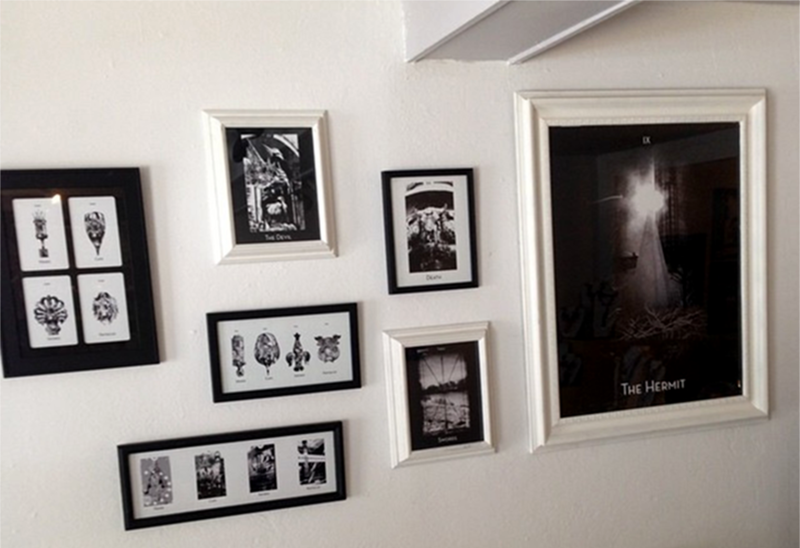 Below you will see videos I filmed and produced, photos of the deck itself, and also some of the art shows we held.